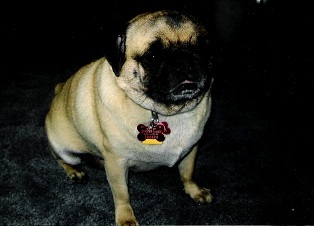 We would like to thank Dr. Pete, Shelly, and Claire, so much for the fantastic care that they have given to our pug, Lexi. It is so hard to find an animal doctor that knows issues of a short nose breed dog. The pallet surgery and dental work that you just recently completed, were superb. I have recommended your office to many dog owners and will continue to. I think, the thing that made me know that you really cared about Lexi, was bringing your eleven year old daughter, Claire in during the pre-dental exam. The special care and comfort that she gave Lexi, showed me that she too will make a very good veterinary doctor in the future, and keep your practice in very good standing with the Lakes Area. Thank you again, to your team, from us.